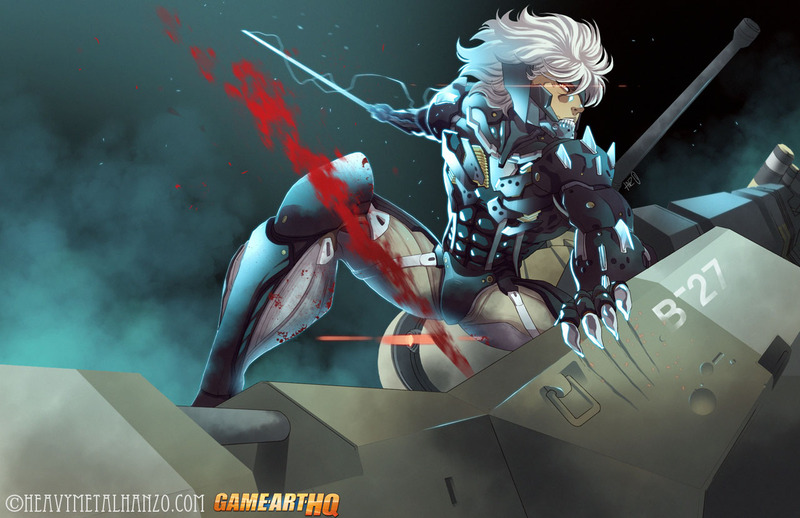 Hanzo Steinbach is a pretty cool German artist who draws a ton of great looking video game related art since years and this is his tribute to Metal Gear Rising and its main protagonist Raiden. The game really rocks and is a blast to play through, i can fully recommend to grab it and enjoy its story and explosive action. No wonder a lot artists are drawing MGR and Raiden lately and show their appreciation for this game through the art. I look forward to see more of the pretty cool villains from the game drawn too though.